Listen to Karl Schieneman, Founder and President of Review Less and Adjunct Analyst with the E-Discovery Journal, as he moderates a special ESIBytes show. William Hamilton, e-discovery lawyer with Quarles & Brady and a pioneer in e-discovery education with Bryan University, joins Karl as they discuss the new summer school program in e-discovery for law students. 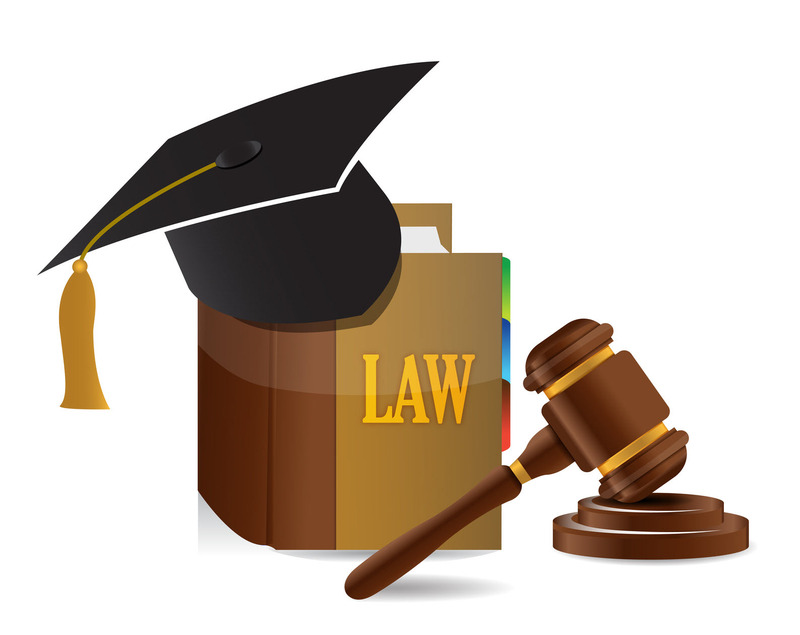 Come listen to find out more about this program and forward it to law students you know so they can get access to these tools even if their current law school doesn’t offer a similar class.